Wearing sneakers on a day-to-day basis became a huge fashion tendency a few years ago. And that trend came to stay. Today, more easily we see a woman combining a skirt with a pair of Reebok sneakers than with a pair of high heels. In addition to being comfortable, sneakers convey a rebellious look and casualness to any outfit and combine with almost everything, which greatly facilitates the life of the one using them. Recently, some brands that were kind of asleep and reserved for sports, were reborn and became major street-style icons. That is the case of Reebok. While continuing to be a high-quality brand, we no longer were seeing people wearing their sneakers. But that changed, everyone is using Reebok now. Our favorite model is the new Classic Leather New Metal. The color is absolutely beautiful. The Classic Leather New Metal are much more than its bold color. 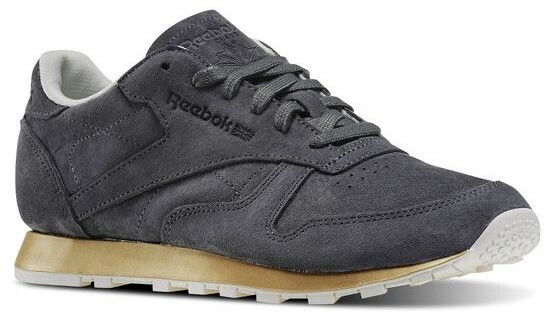 They are a return to the past with their retro look and classic Reebok lines. They are very lightweight and durable but at the same time robust. Concerning design, the Classic Leather are what you need in your day-to-day: minimalistic and simply beautiful. The material is a breath of fresh air, as they are made of suede. Metallic details appeal to the eyes and make it difficult to look away. 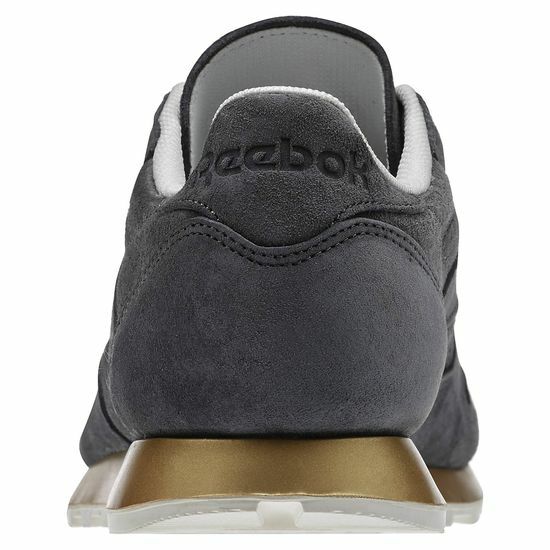 The Classic Leather New Metal are the most appealing sneakers in the market, with its mix of modern and classic. If you are looking for a new pair of sneakers that combine fantastic design and innovation, this is the ideal choice.